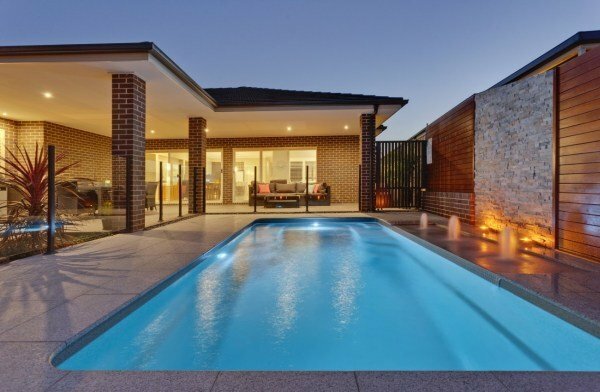 Are you considering buying a swimming pool in SA? 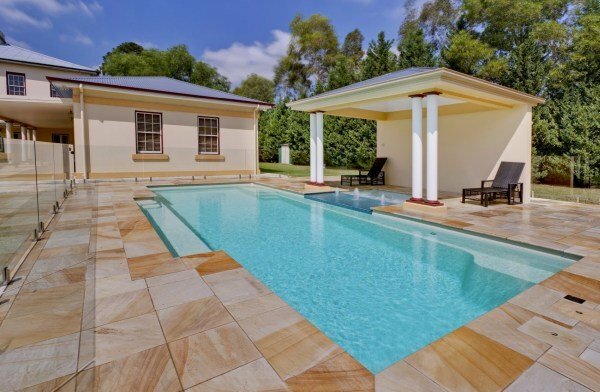 Compass authorised pool builders are operating in Adelaide, Hamilton, and Mount Gambier. 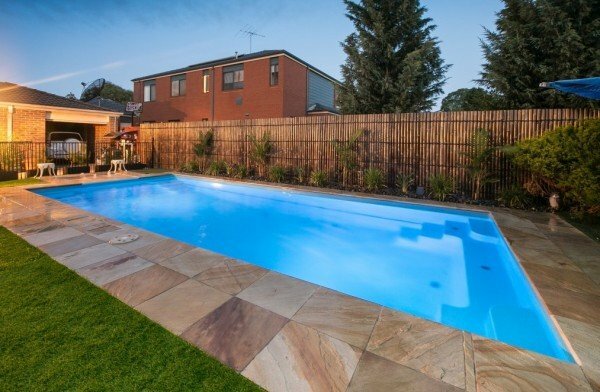 Find inspiration on this page looking at some of the awesome installations our pool builders have made for our customers in South Australia. These fibreglass swimming pools ready to be installed in your backyard. 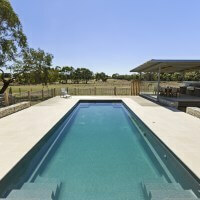 Ask your selected pool builder in SA about the customisation options available with Compass Pools. 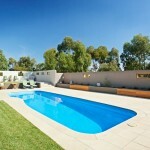 There is a reason why so many people prefer Compass Pools when buying a pool in South Australia. 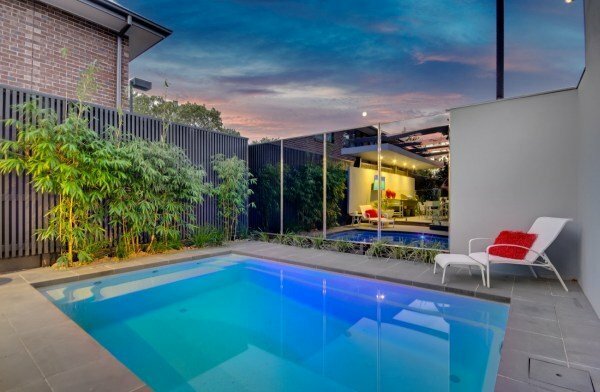 Learn more about why Compass fibreglass pools are so durable and beautiful, with hands-free options and possibilities to install them almost anywhere. Let the pool clean itself and enjoy your pool with family and friends. Extreme durability thanks to composite ceramic technology. See why Compass Pools look so much better and last longer. Protection from damage caused by extreme storm events.